When the name “Amblin” is in front of a movie, it means something special. It means a level of entertainment endorsed by the people behind E.T. : The Extra Terrestrial, Jurassic Park, and Back to the Future. And the company has just begun developing their next potential franchise. It’s called The Gates, and is based on a novel by John Connolly. Amblin, which was co-founded by Steven Spielberg, bought the rights last year and are now moving forward. Producer Michael DeLuca has been hired to oversee the film and writer Blaise Hemingway will adapt the screenplay. 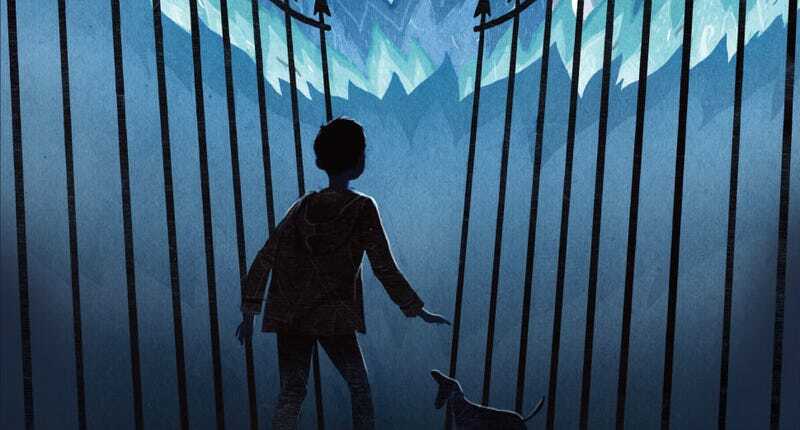 The first installment follows an 11-year-old boy named Samuel Johnson and an outcast demon, who together must stop hell on Earth after escaped energy from the Hadron Collider pokes a hole in the proverbial time-space continuum. And yes, “first installment” means there are potential sequels. The follow-up book are The Infernals and The Creeps. At this point, it’s still way too early to tell when or if the project will ever make it to the screen. However, it’s hard to deny this mix of science, religion, young heroes, horror and adventure just screams Amblin.